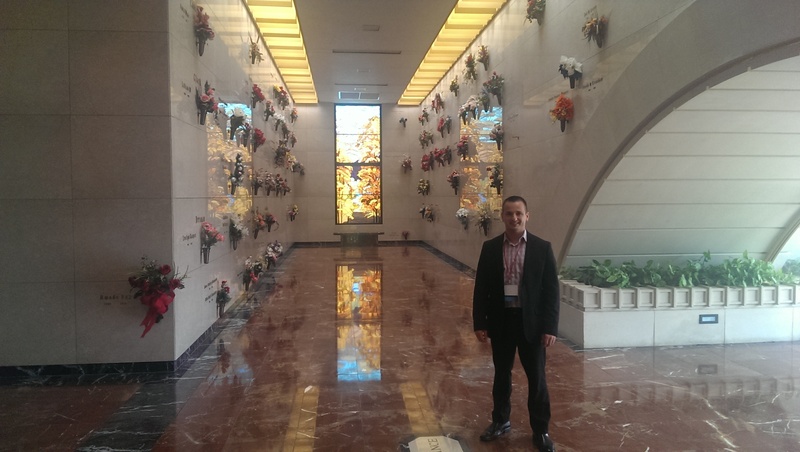 So far Jimmy Pinocchio has created 22 blog entries. 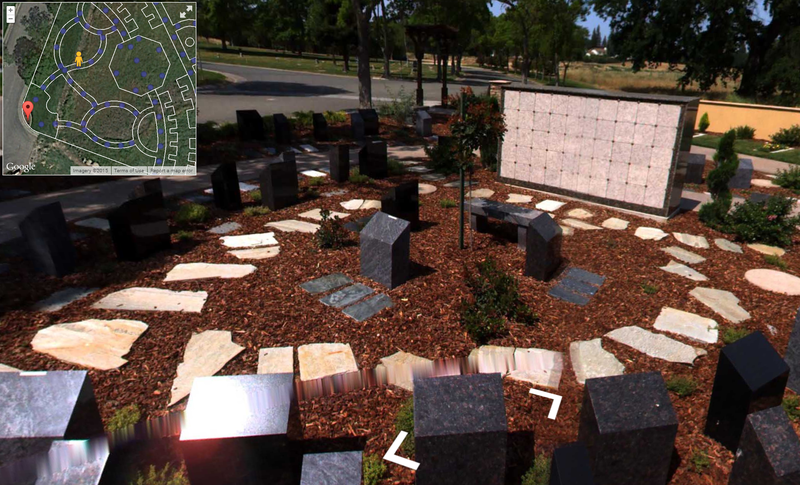 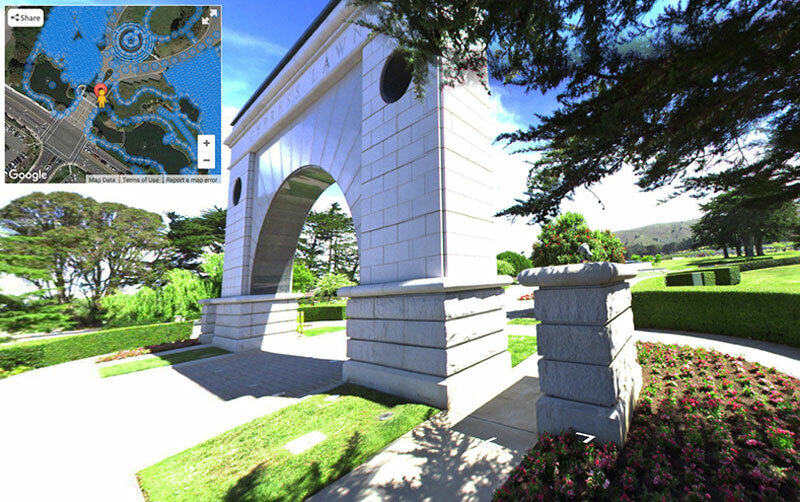 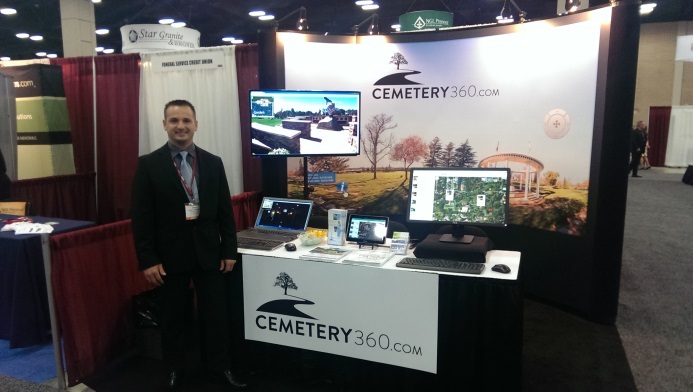 Latest Cemetery 360 Project with Cypress Lawn to include over 50,000 images! 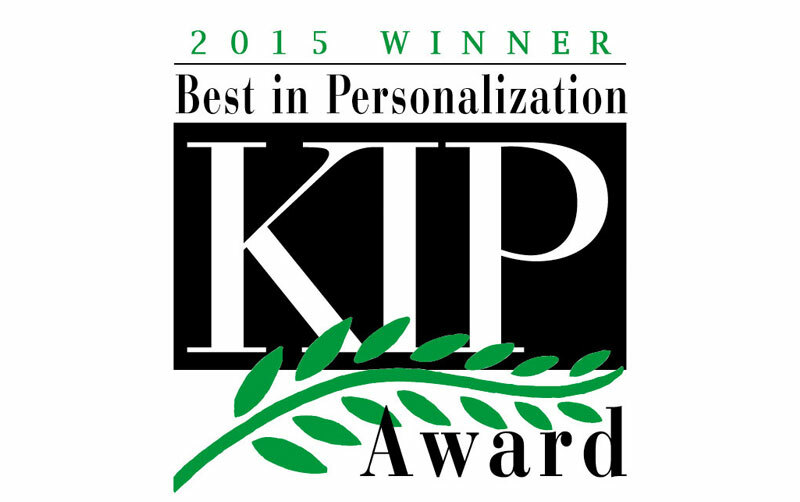 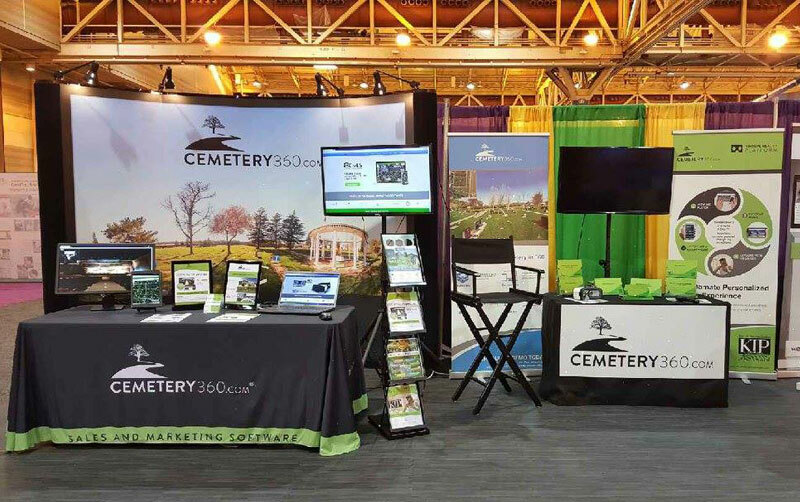 Cemetery 360 wins 2015 KIP Award! 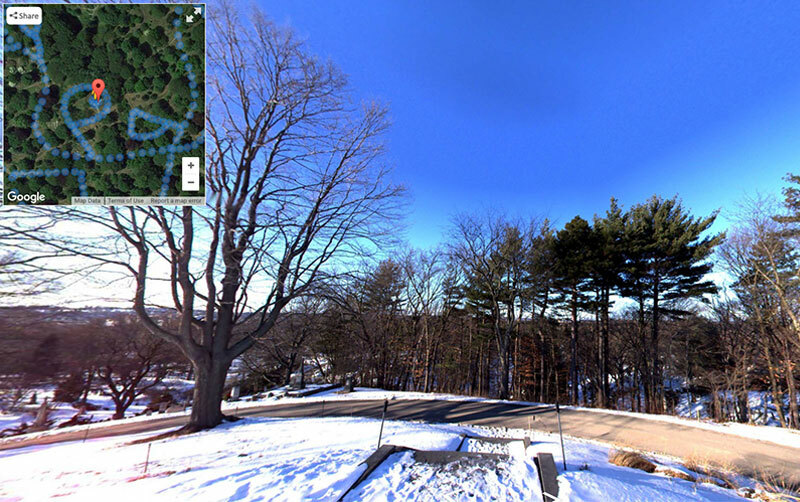 Cemetery360’s Technology Showcases Mount Auburn Cemetery: Coldest Boston Day in Over 50 Years!